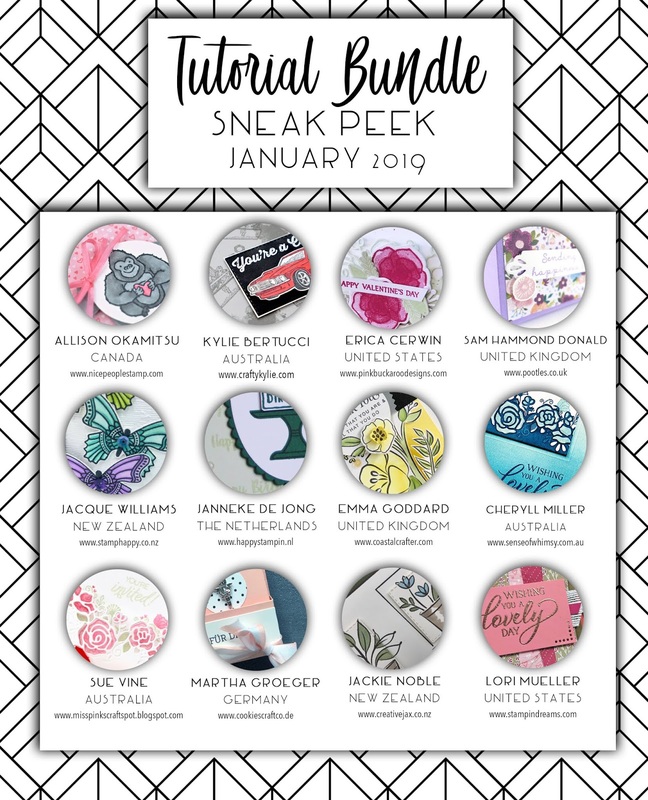 Thank you for joining us for our very exciting blog hop! Every month I hold an International Blog Highlight hosted on my blog. It's so much fun and anyone is welcome to join in as long as you use all current Stampin' Up!® product. The best part - you get to vote for your top favourites and the winners get to hop together, which is what we are doing together today. If you want to be part of my International Highlights or find out more click HERE. Today I am hoping along with the winners of my highlights from early this month in January. You may be starting here or have come from the person before me in the hop - that is fine! You can still hop all the way around and not miss one. The list is at the end of this post. 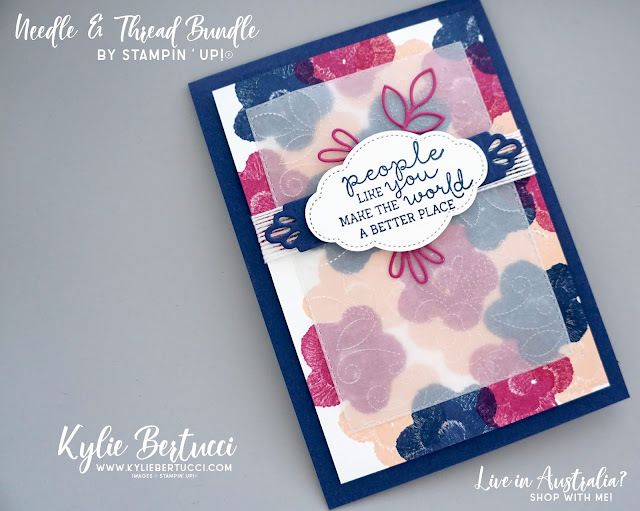 I am having so much fun with the new Needle & Thread Bundle. These flowers are so sweet and so amazing - the Distinktive stamps are so incredible and you really need to see it for yourself. It has the appearance of 3D, the picture that I have taken just doesn't do it justice! I have been using the Stampin' Up!® Vellum Cardstock quite a bit recently. I feel like it is one of those products that people miss in the catalogue. 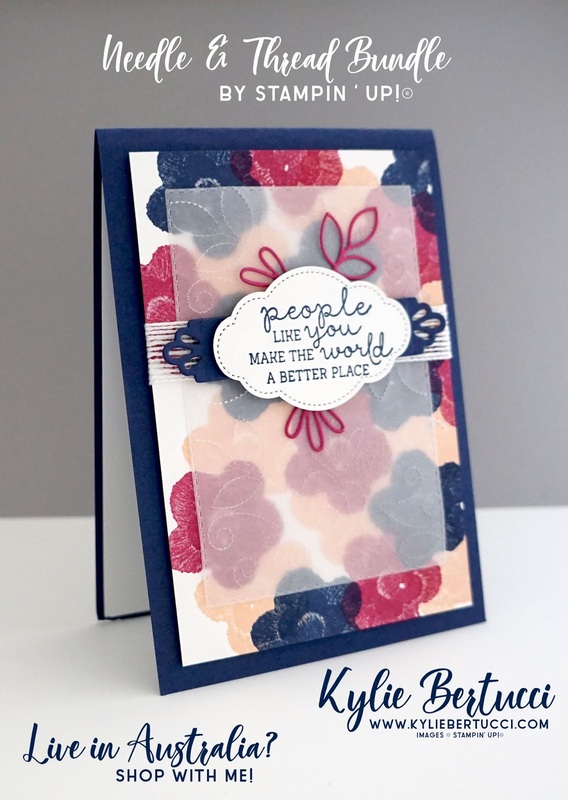 Have you ordered and had a play with the Vellum Cardstock yet? How amazing that I am able to run it through the big shot and use the thinlits to create the stitching. It is such good quality Vellum. 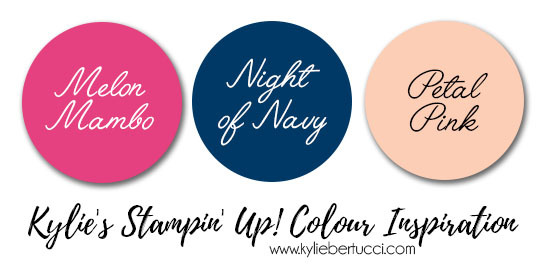 What do you think of my colour combo?? I am trying to mix things up a bit and try new ideas. 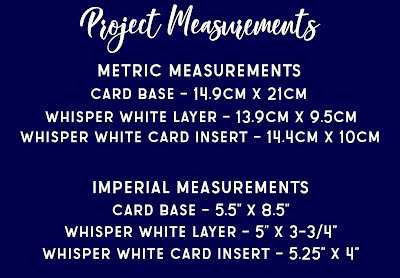 Pin these colours to your pinterest board and the photo of the project with magically appear with the image so you know what your inspiration was. 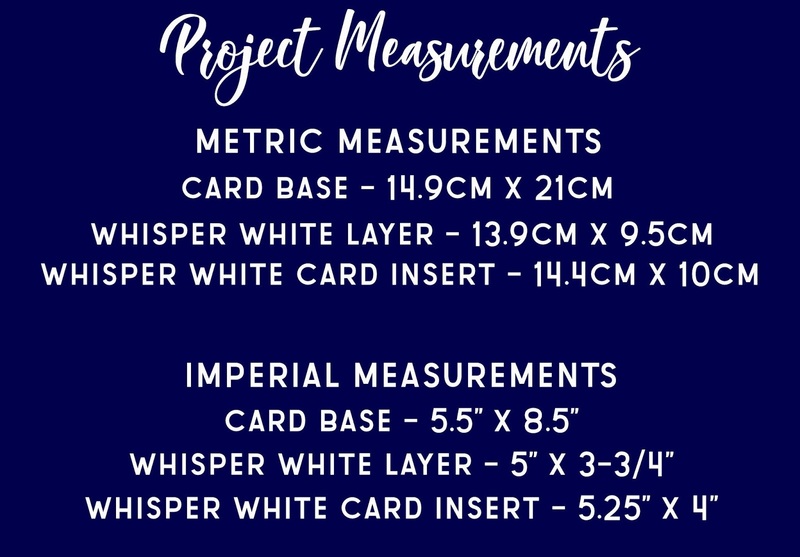 I have also done up the Project measurements for you in a picture so you can pin that one too! All about inspiring you to create and use your products. You could change the colours and do the exact same card and it would look completely different. When you pin this image it will also contain the picture for you. BOOM! I adore the sentiment in this set - The font just had me! What a nice thing to say to someone to encourage them - People like you make the world a better place. Awww so inspiring right? I used the Needlepoint Elements dies to make my project today. I also used the AMAZING rectangle Stitched Framelits Dies to cut out my vellum. It makes life so much easier! No measuring needed. I used the 7.7cm x 11cm (3" x 4-2/8") Rectangle for my card. Thank you so much for coming by today! Remember to not miss any of those in our hop today. BIG congrats to them for being chosen in my Top Ten and getting to hop with me today. Woo Hoo!! You can use the list below to see who is next in our blog hop today! 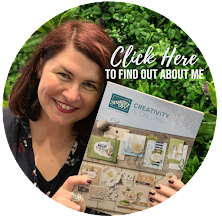 If you are receiving this blog post by email you can click HERE to see the blog hop list. 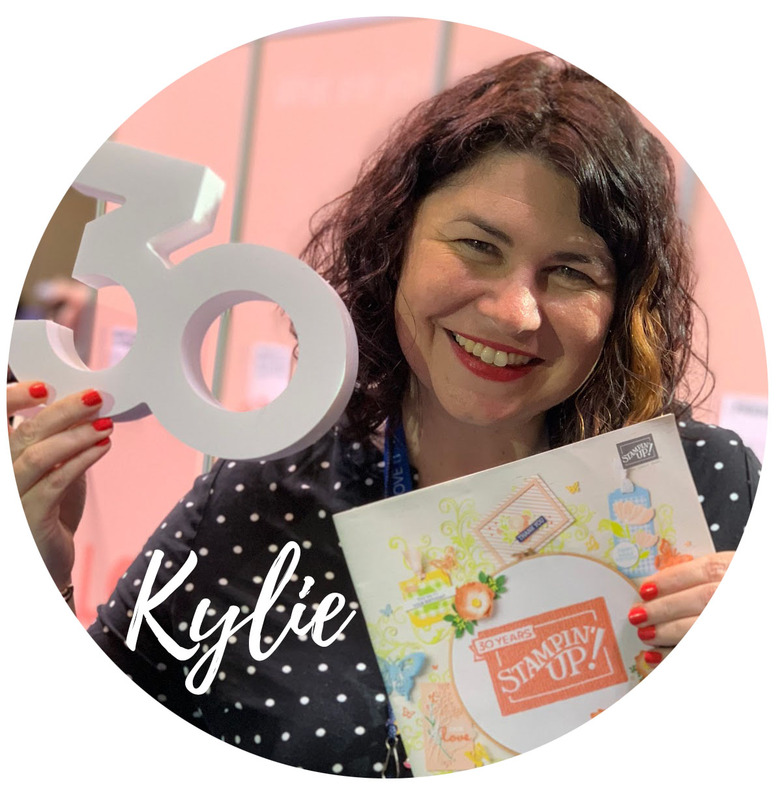 I love seeing your alternative colors with this bundle, Kylie. And, you are a master with the vellum! 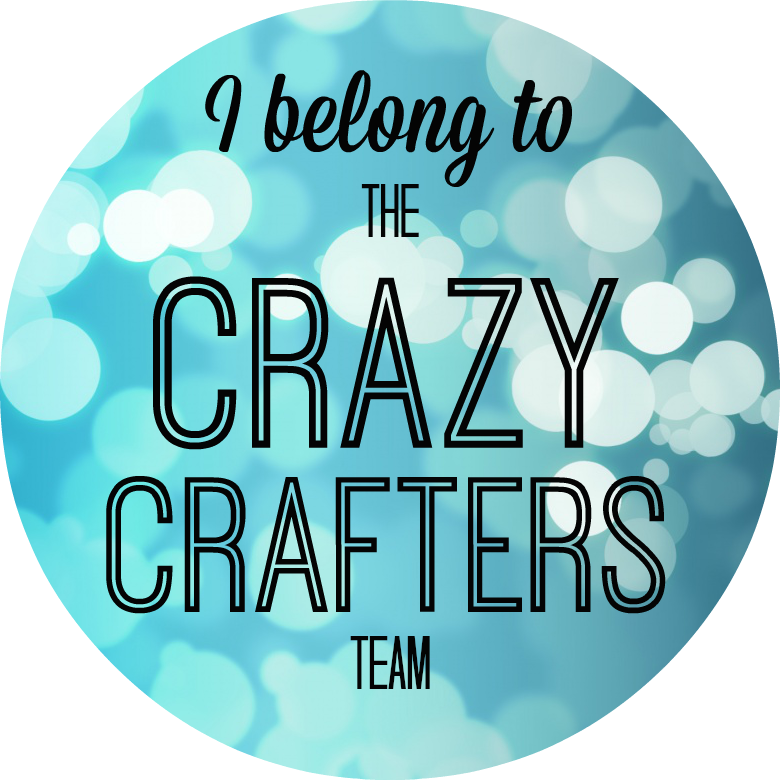 As always, thanks for organizing this blog hop! I love the vellum layer! 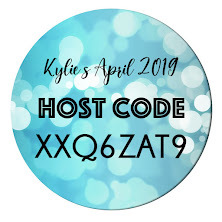 Thanks so much for hosting the hop for us Kylie. OMG, This color combination is da Bomb! AND. I love all your little details. Love, love, love the color combination! Great card. What a stunning card! I just love the color combination! Wow! This card is beautiful! The color combination is stunning!